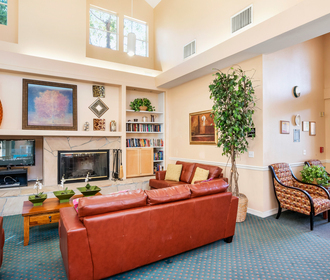 Garden apartment comfort perfect for senior citizens. Tasteful & contemporary, Vista Alicante is the right place for you. Enjoy living in a new, vibrant, gated apartment community. Get involved in our bright, cheery community center, with a wide variety of activities. Our inviting residences are waiting to welcome you home, and are sure to impress your family and friends. You'll appreciate our immaculately maintained community, beautifully landscaped grounds, caring on-site management and proximity to shopping, recreation, transportation and medical facilities. 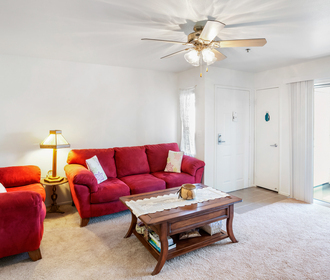 Our beautiful apartment homes have been designed to offer special features, just for you. A federal program makes these apartments truly affordable.